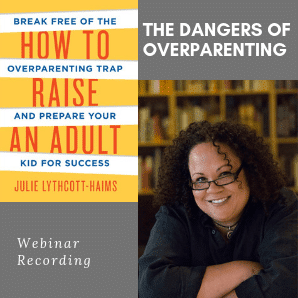 Essential guide for researching colleges and developing a list of affordable schools. 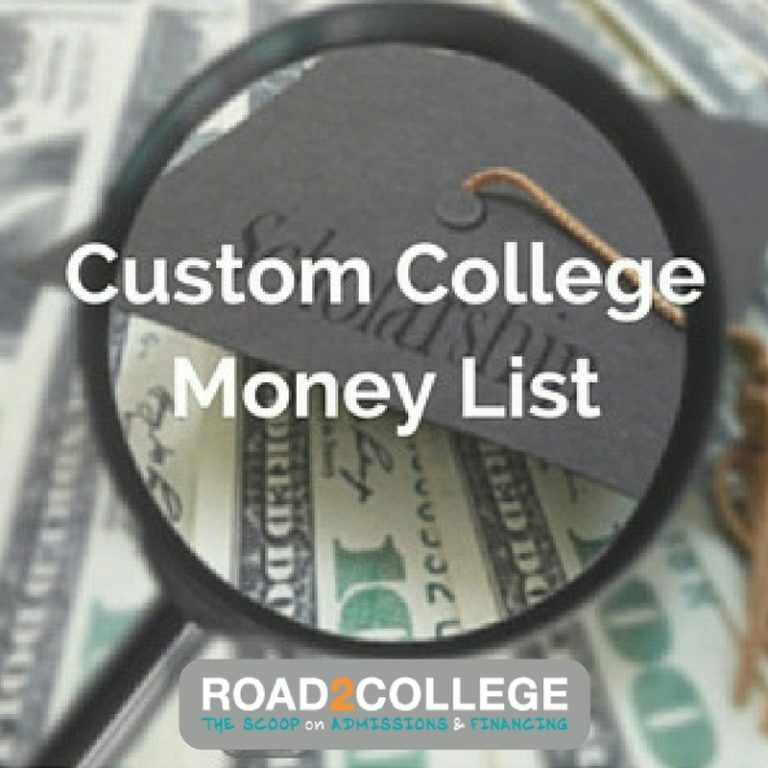 Trying to figure out which colleges can offer your student the most merit scholarships? Wondering which colleges you’ll be able to afford? Want to know how much debt students graduate with and how long it takes them to graduate? Wouldn’t it be nice to have a resource that laid this all out for you, in detail, so you know you’re not missing anything? I’ve got good news. 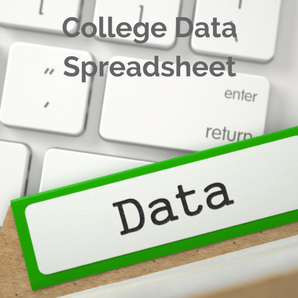 Our college data spreasheet is exactly this kind of a resource, and we want to make it available to you. 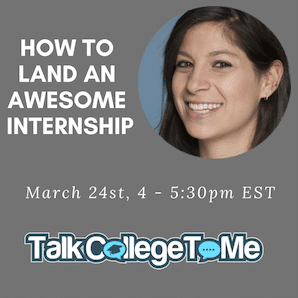 It’s research covering over 1,500 schools that have 500 or more full-time undergraduates. Data included in the spreadsheet is the latest available from IPEDS and publicly available common data set information. Detailed research on 1,500 schools probably sounds expensive, but it’s less than the price of one college application. Here’s a sample of what the spreadsheet looks like….